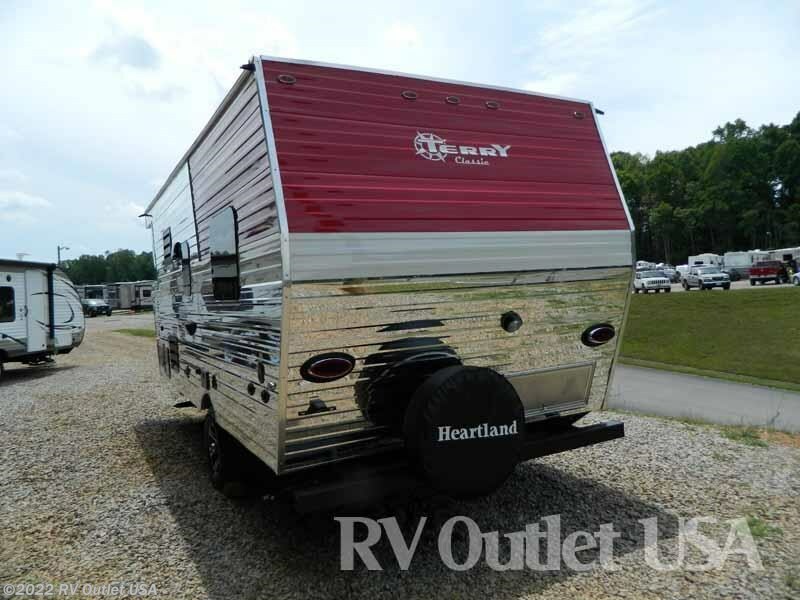 Introducing our new 2018 Heartland RV classic Terry V21. 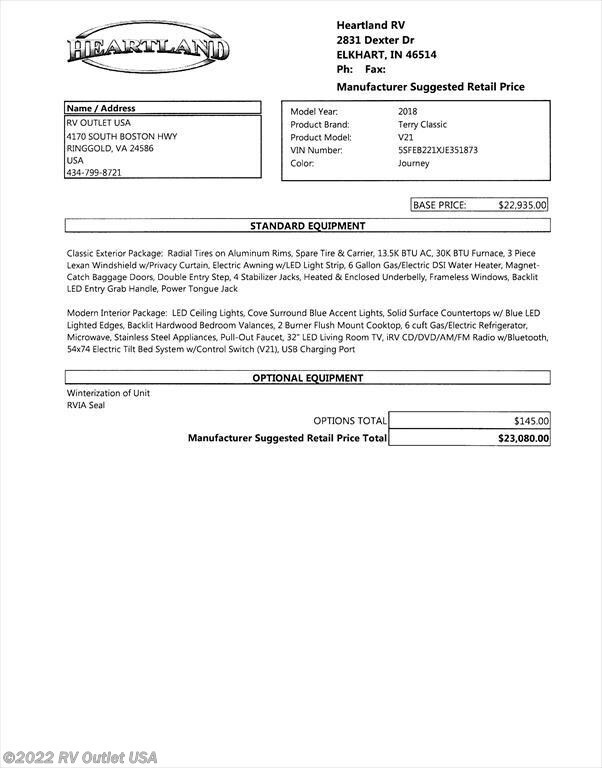 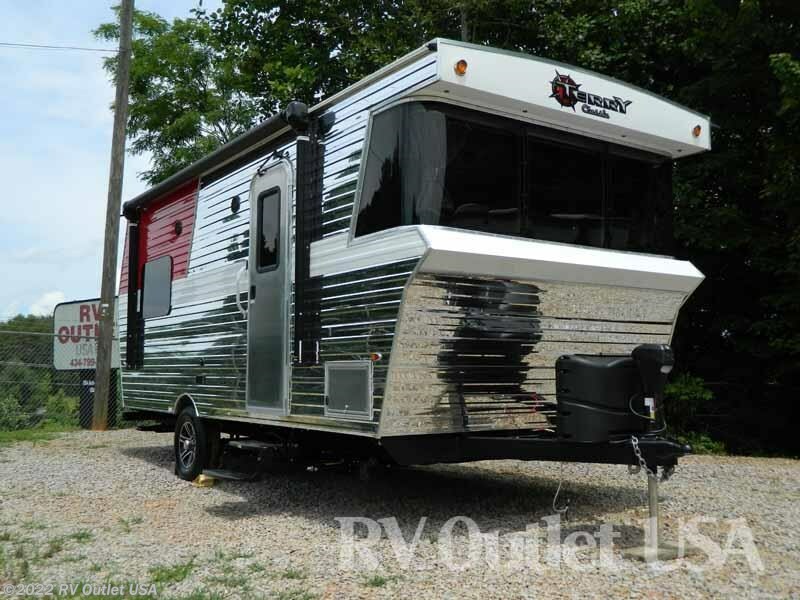 This is a lite weight travel trailer at only 4344 LBS. 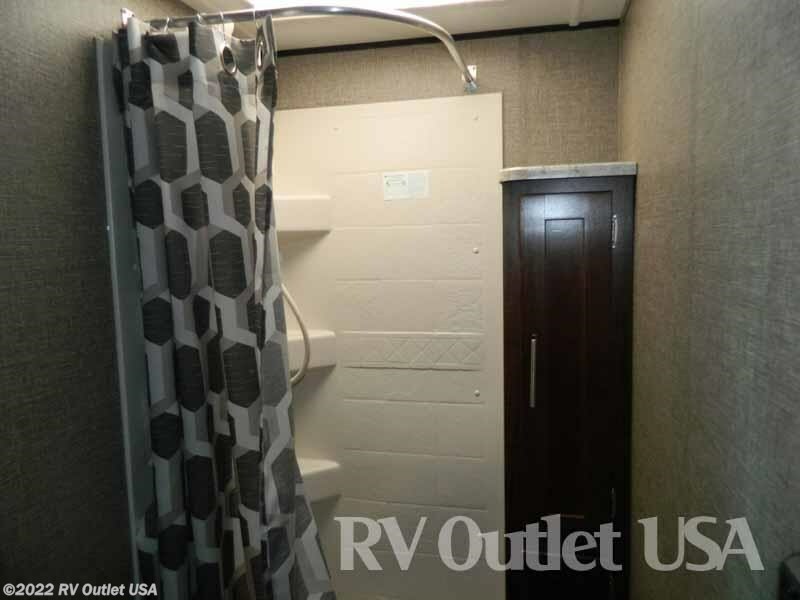 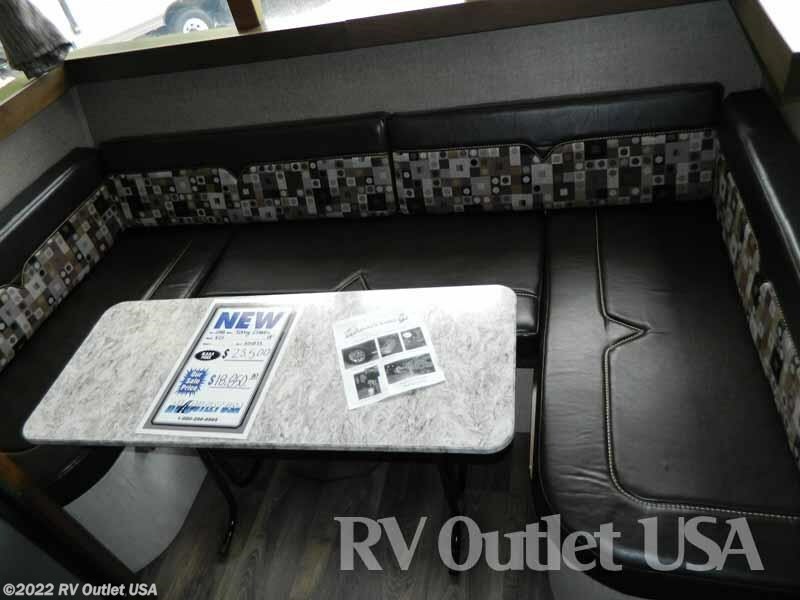 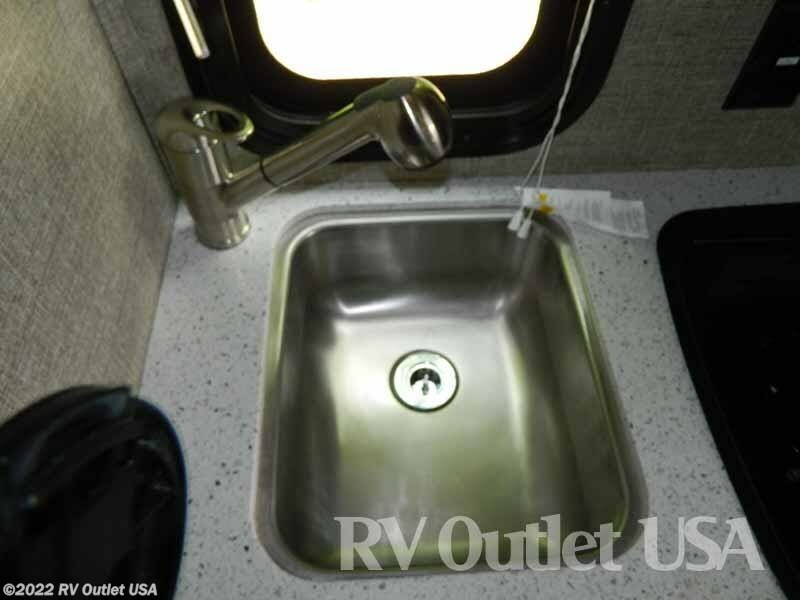 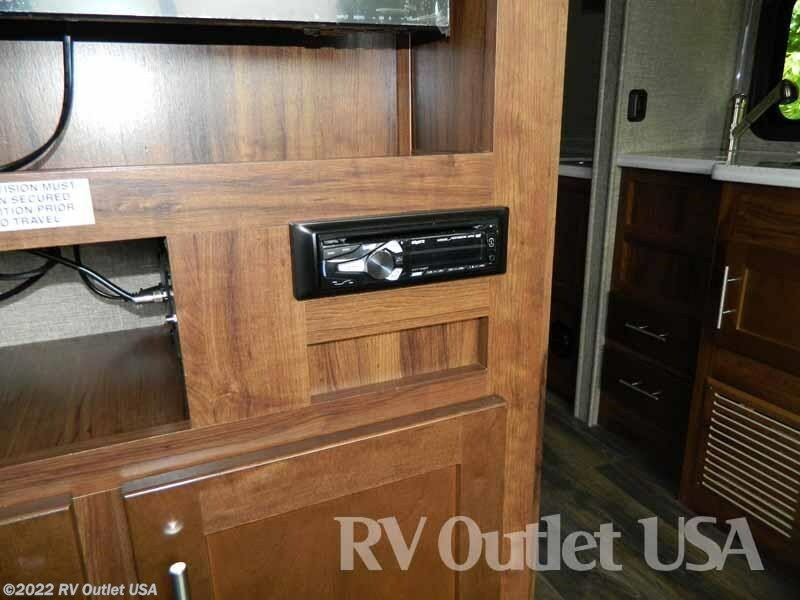 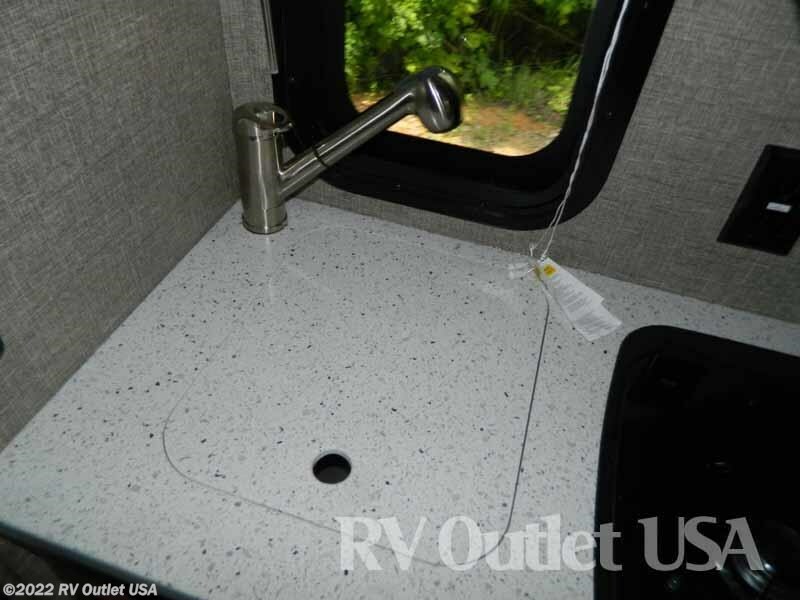 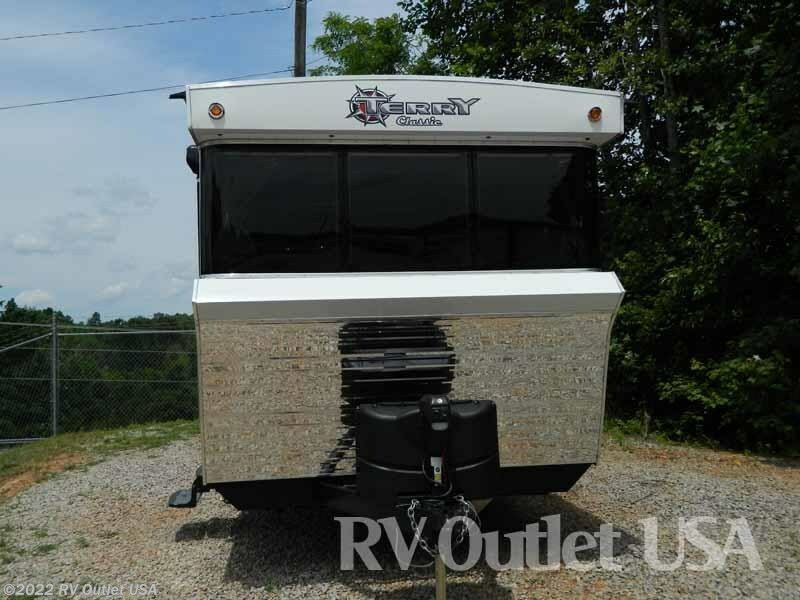 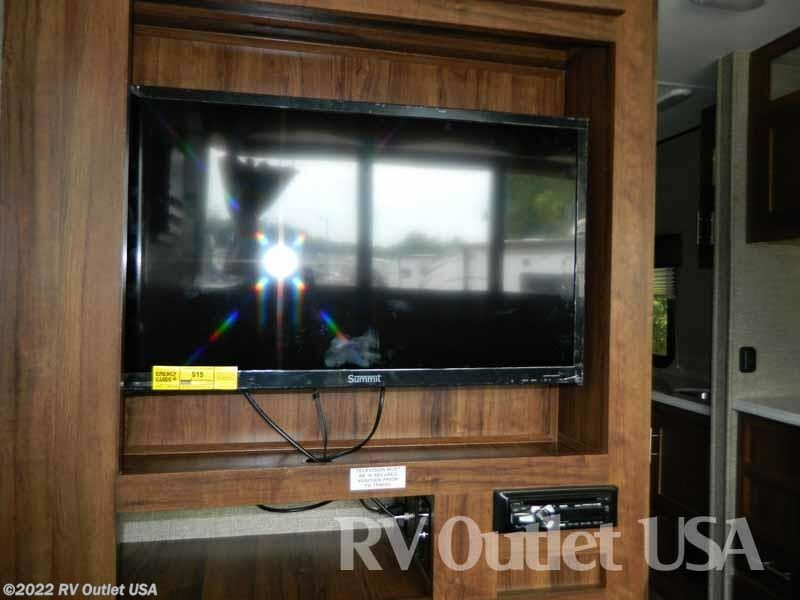 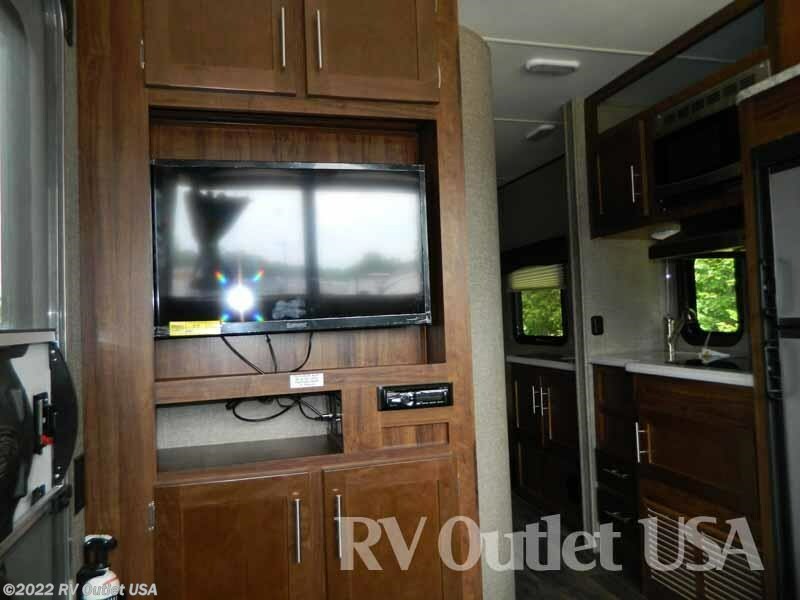 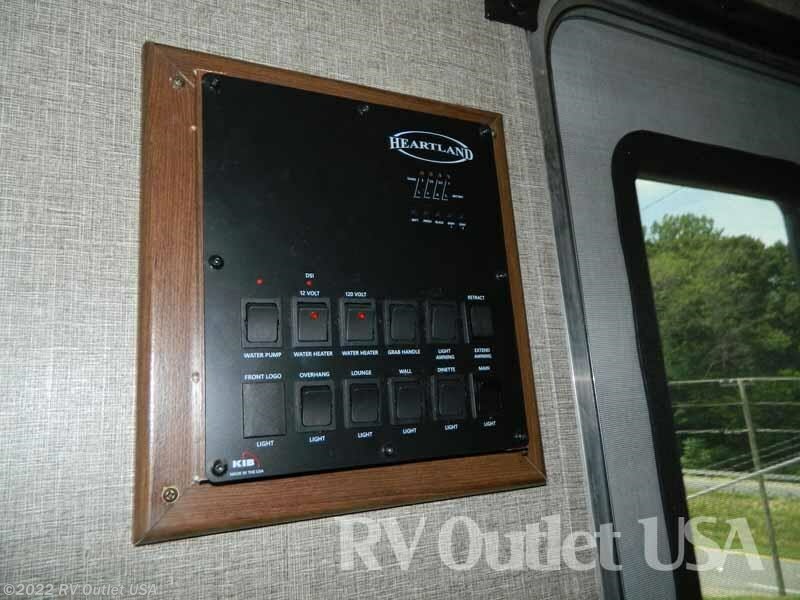 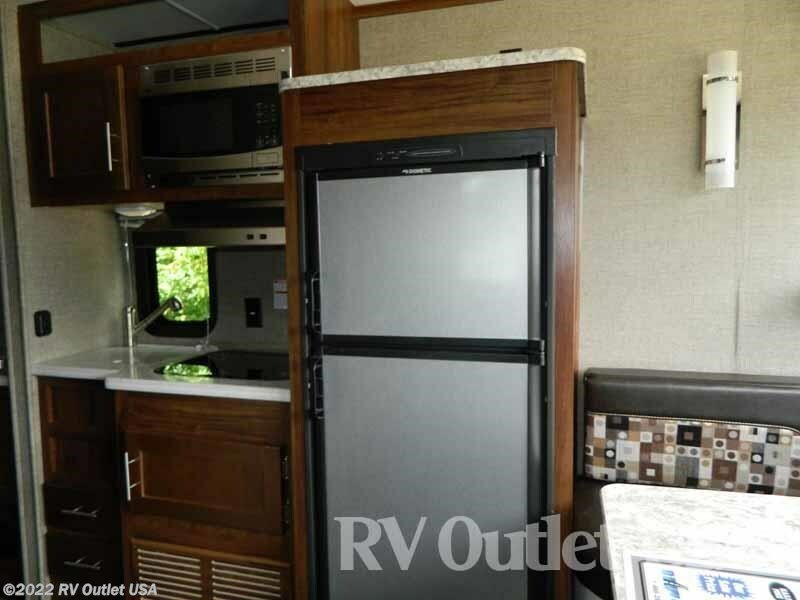 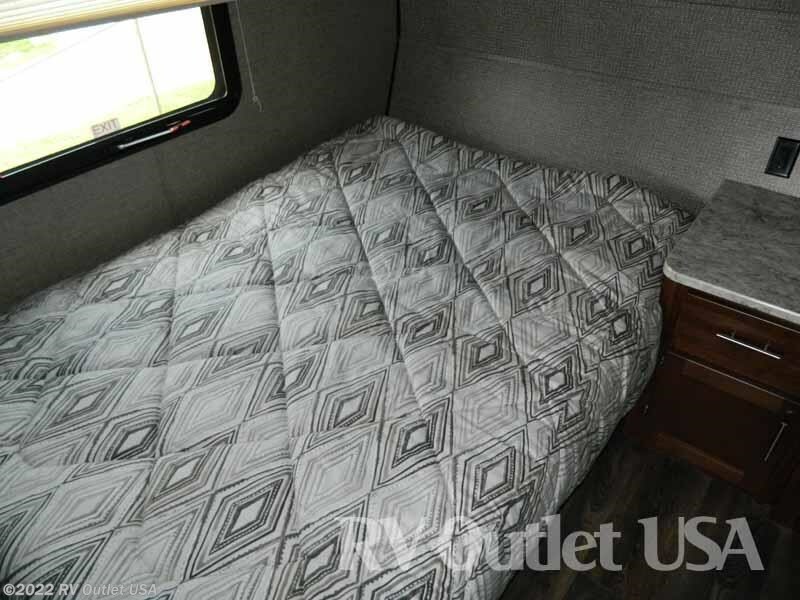 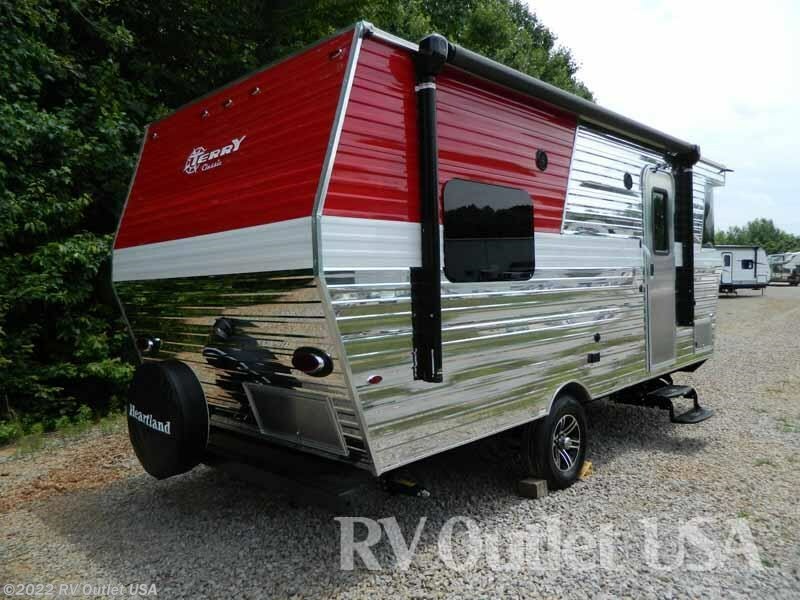 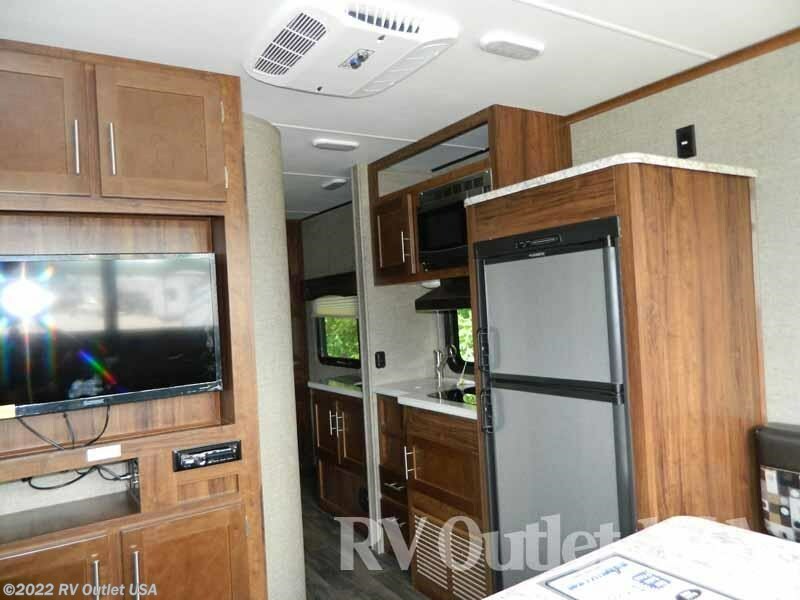 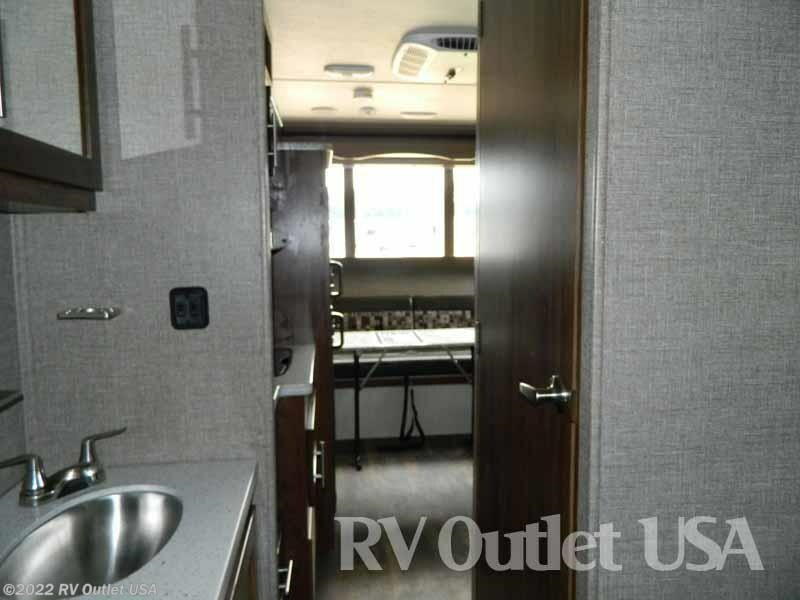 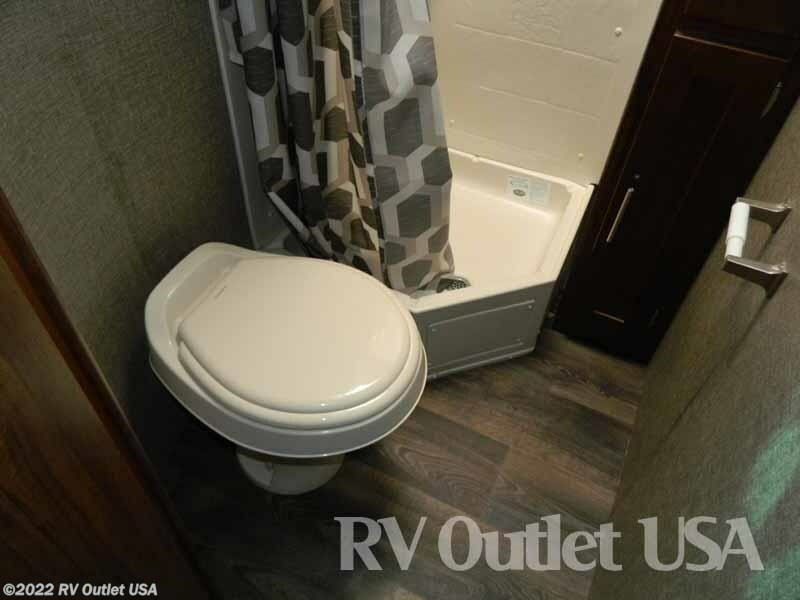 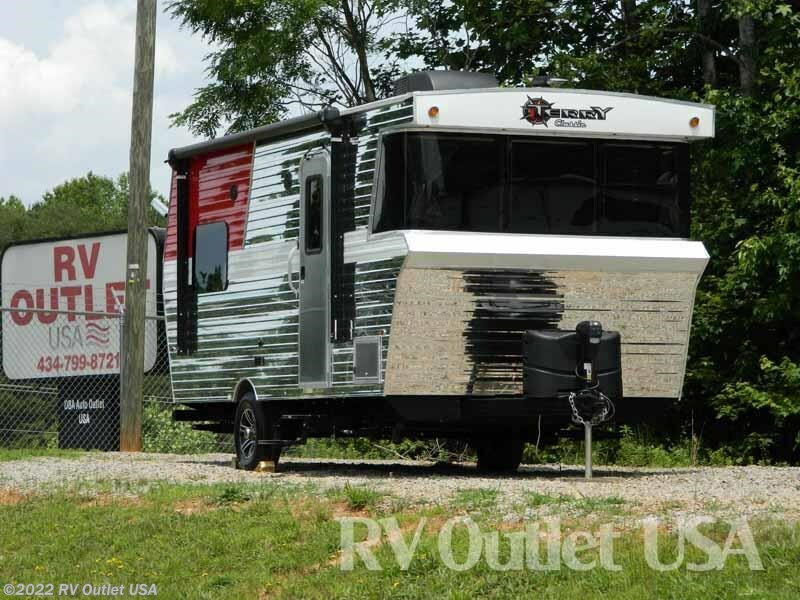 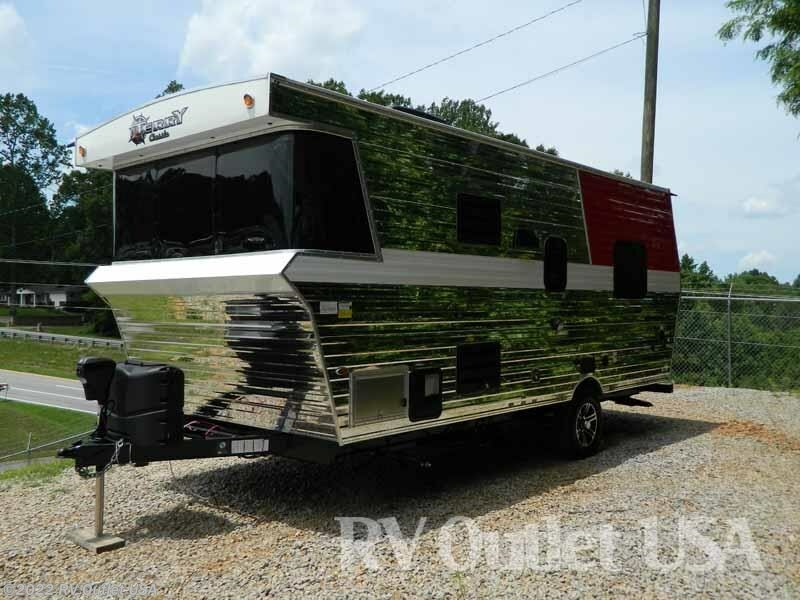 This RV features a power tongue jack, spare tire and carrier, easy flush toilet, power awnings, LED lighting, 32" LED TV and plenty of cabinet and counter space. 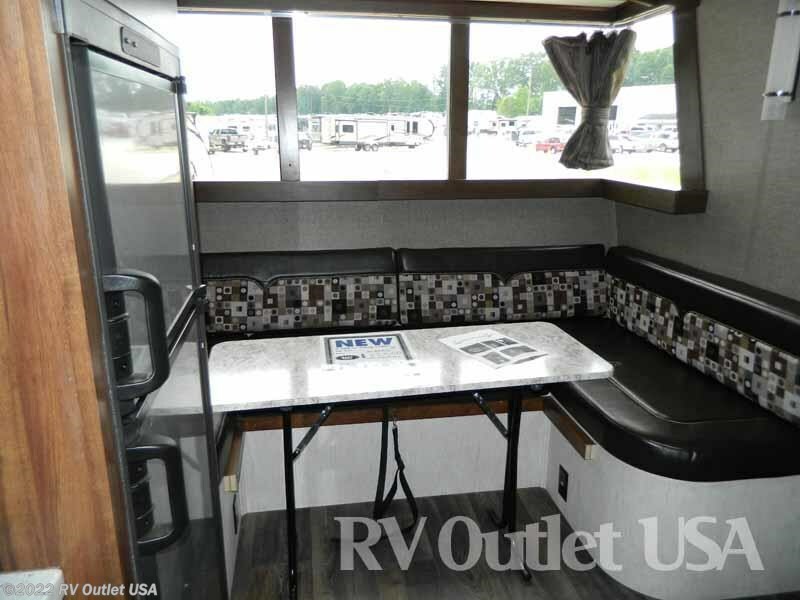 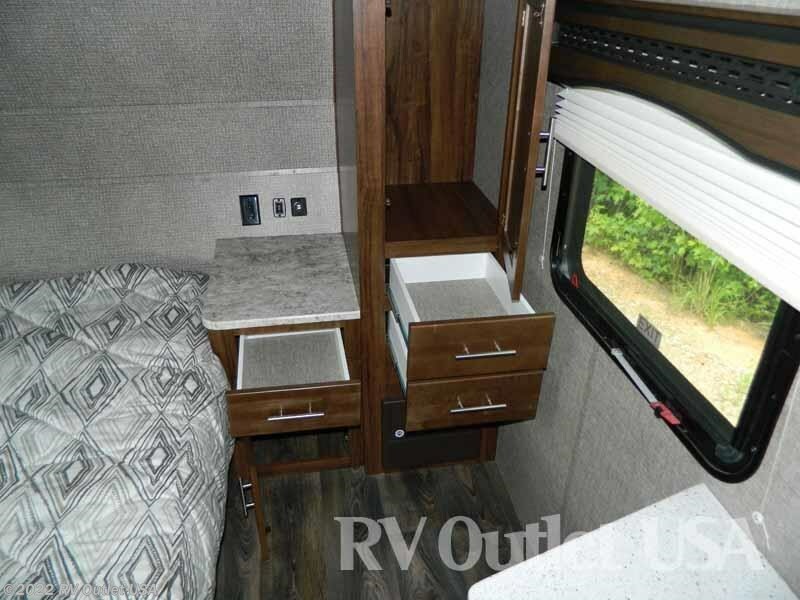 The front of this compact but spacious floor plan offers LED ceiling lights with cove surround blue accent lights, a front U-shaped dinette that converts to a bed and a spring up table. 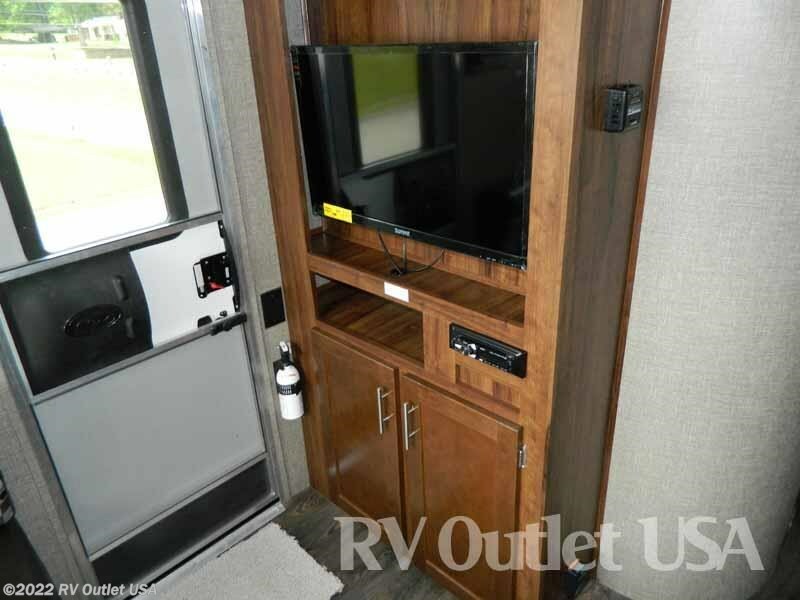 Across from that is the entertainment center with a iRV CD/DVD/AM/FM stereo with bluetooth and 32" LED TV that is on the door side. 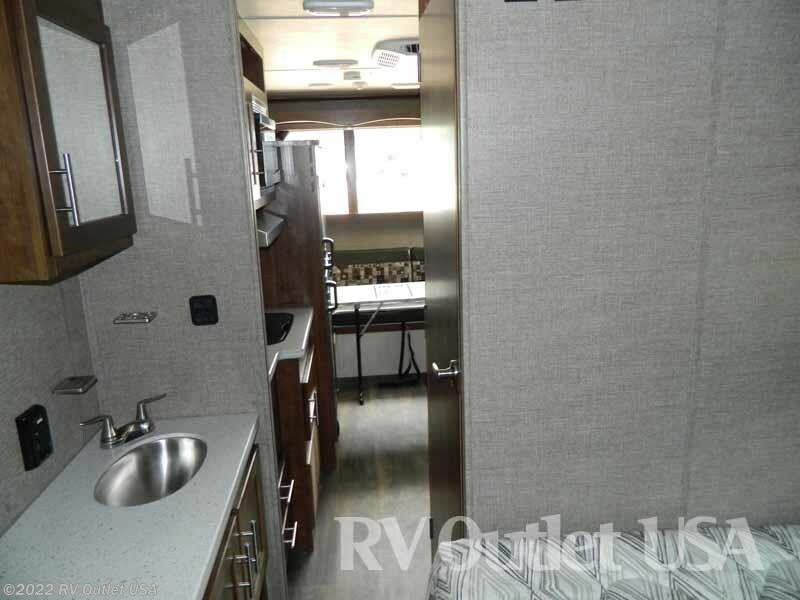 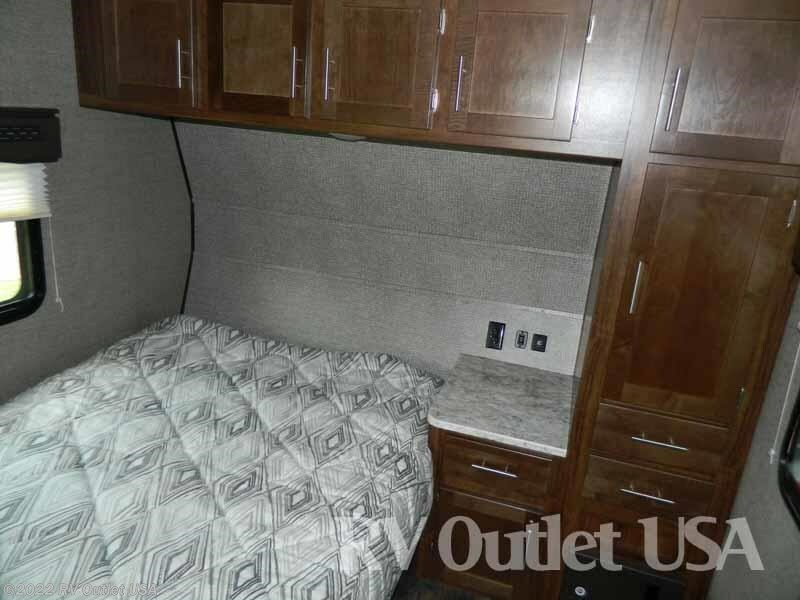 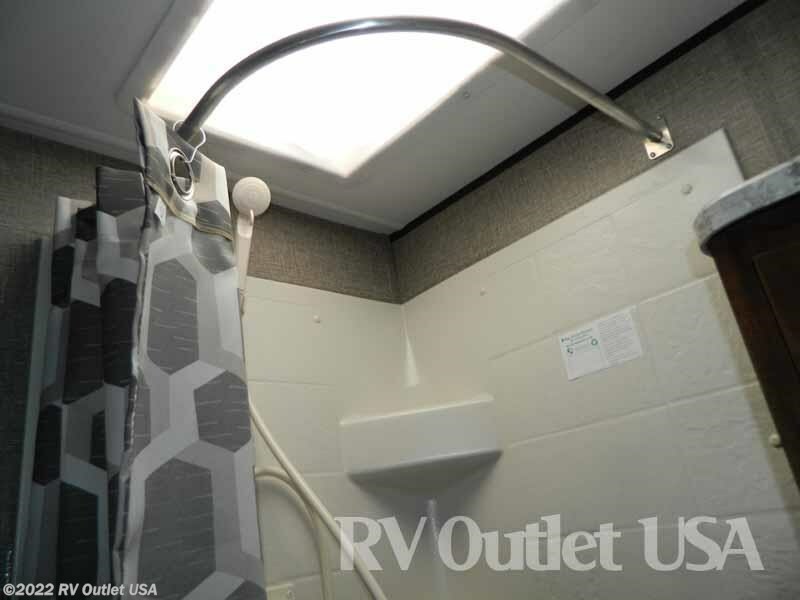 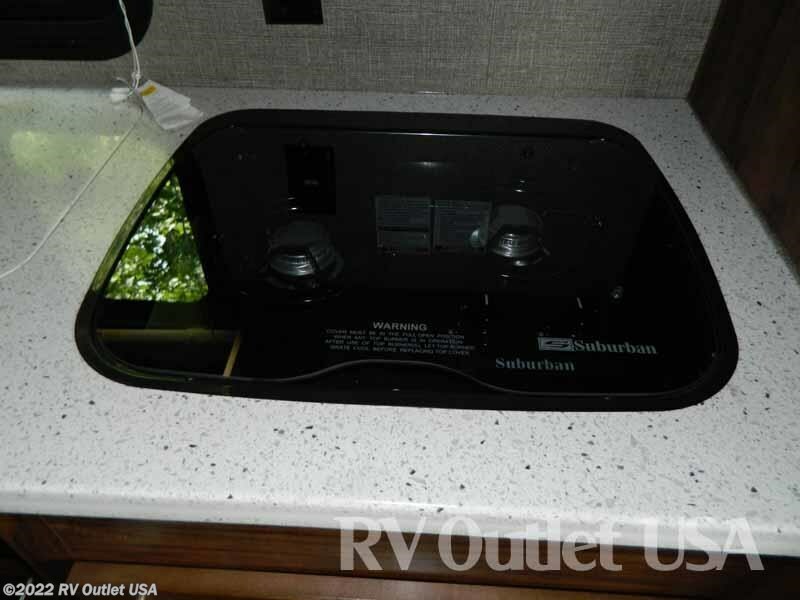 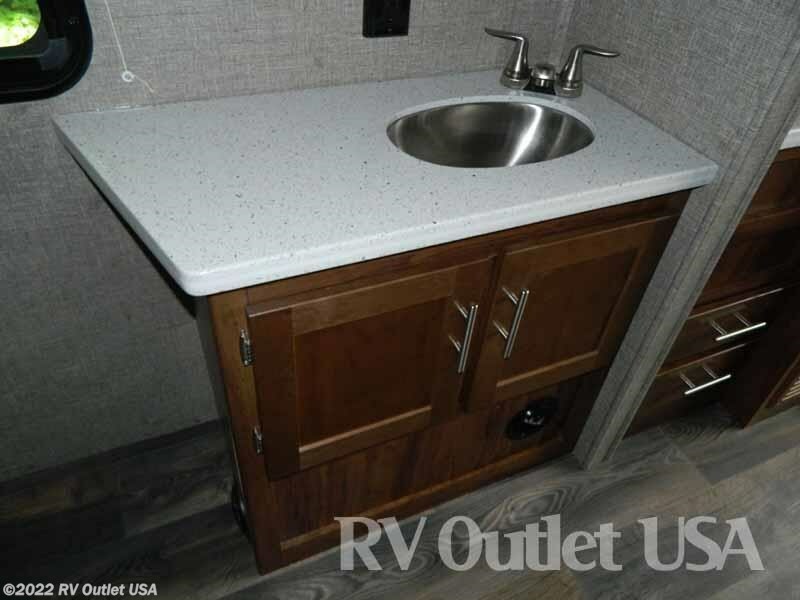 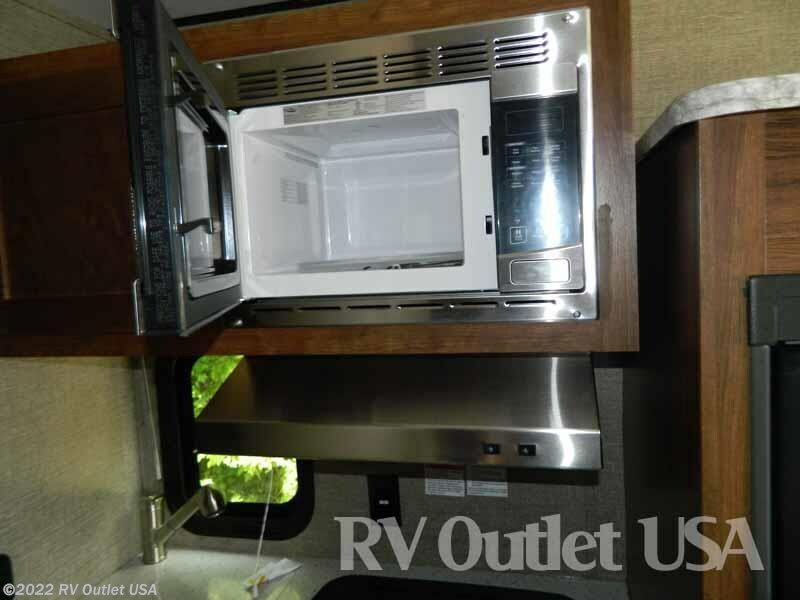 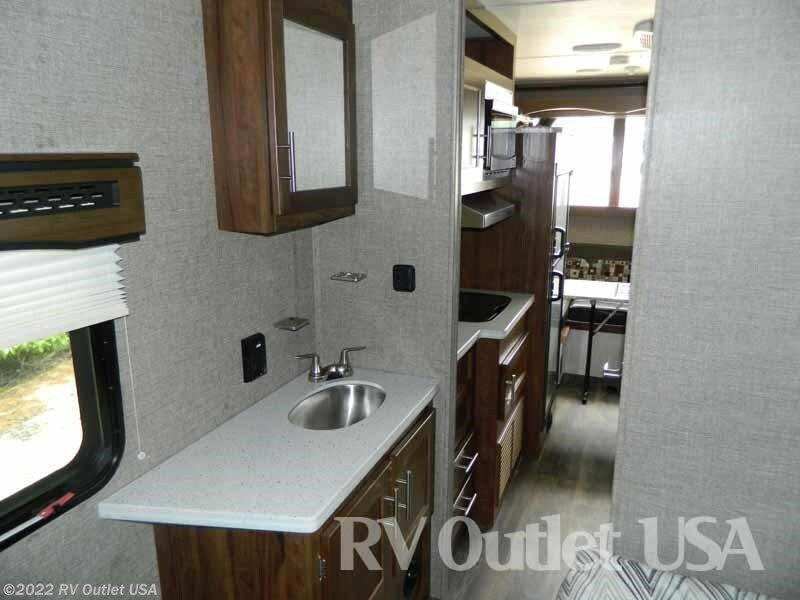 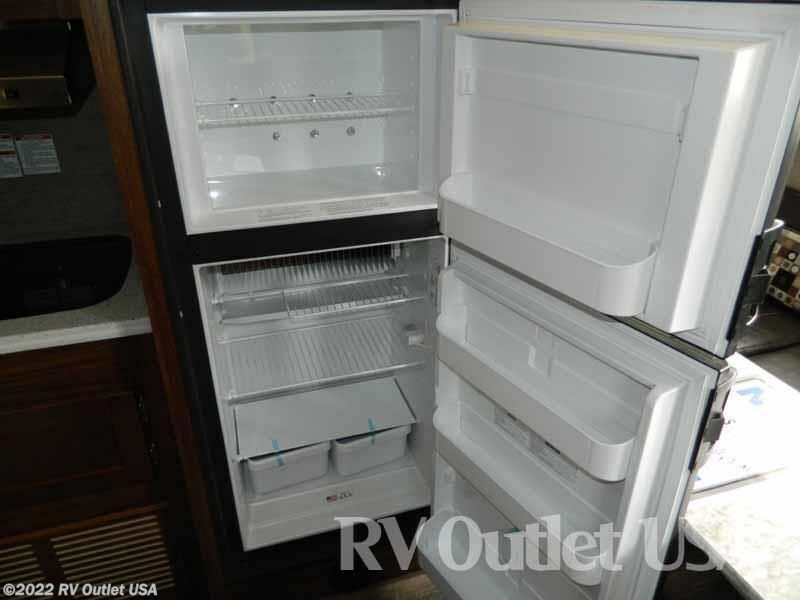 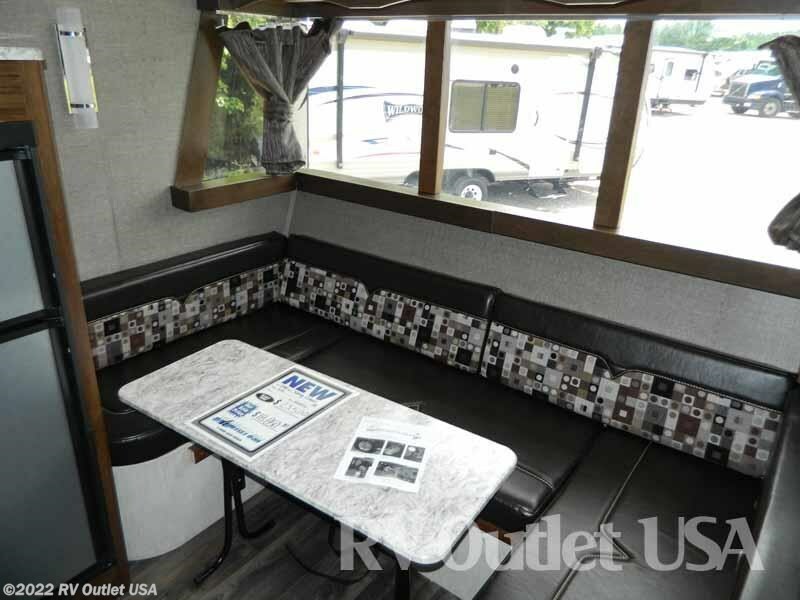 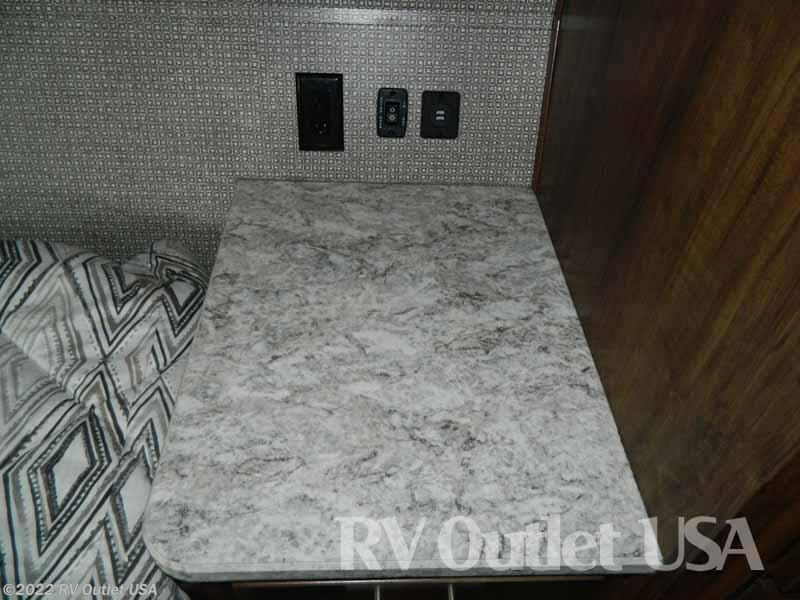 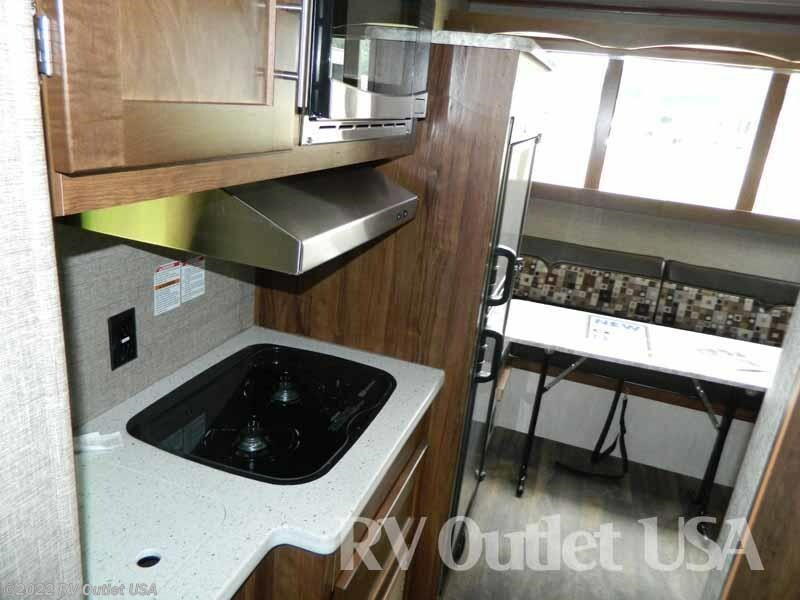 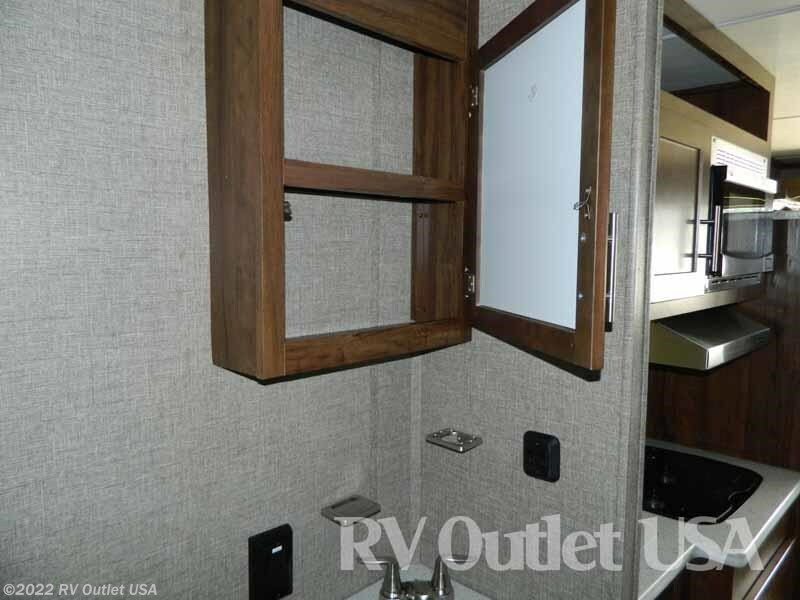 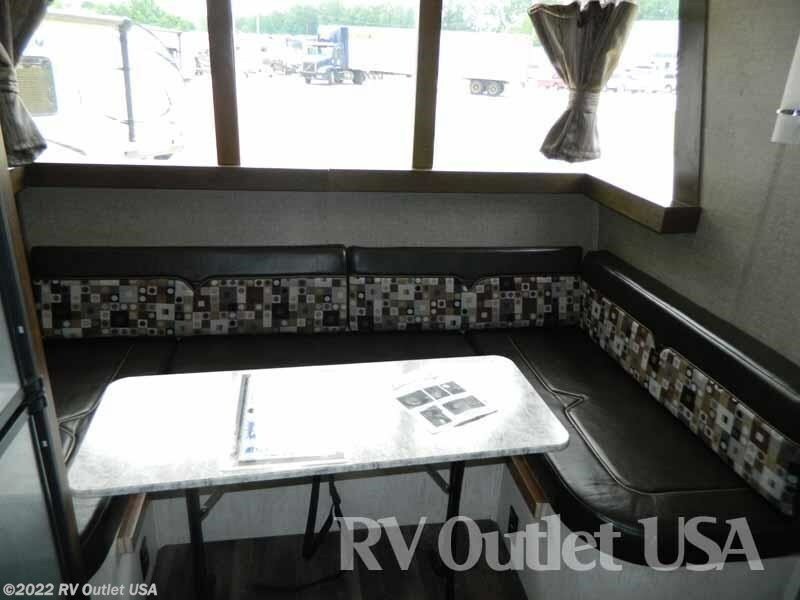 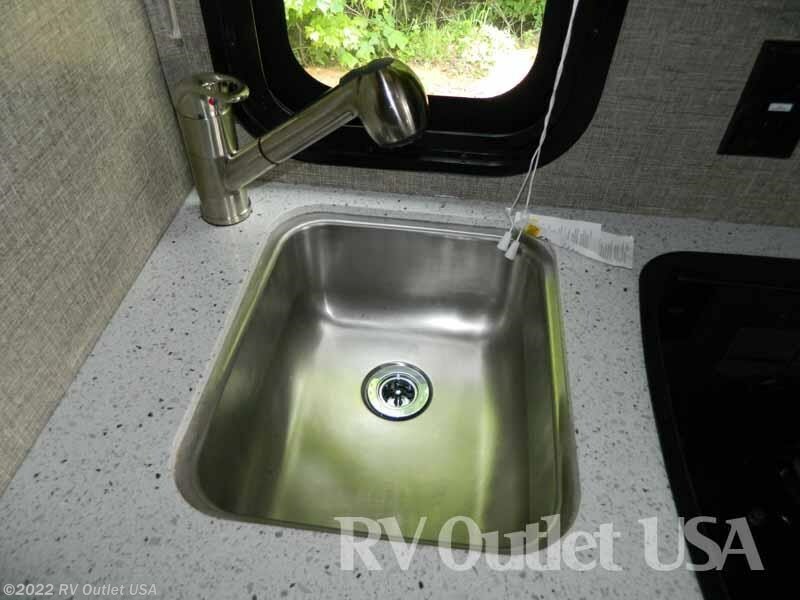 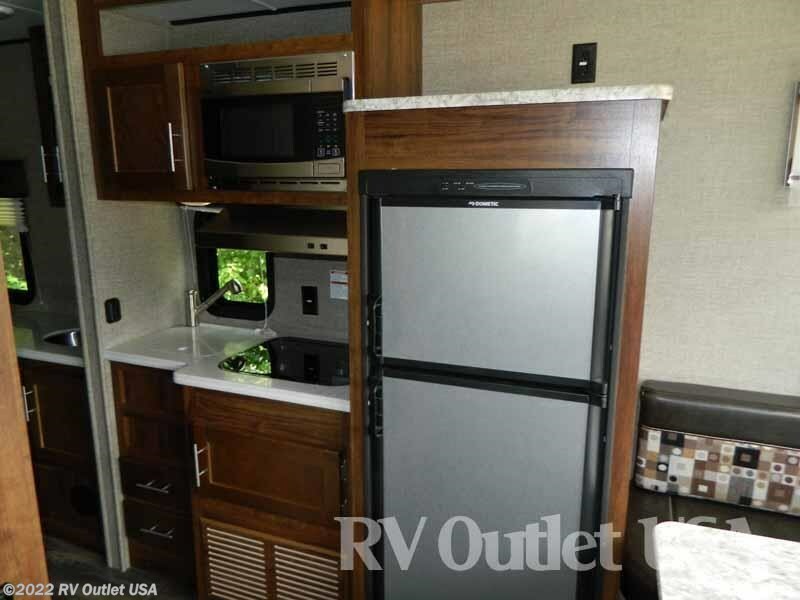 This travel trailer offers on the off door side, a galley that features solid surface counter tops that have the LED blue lighted edges, a (2) burner flush mount cook top, a range hood with light, a microwave oven and a refrigerator. 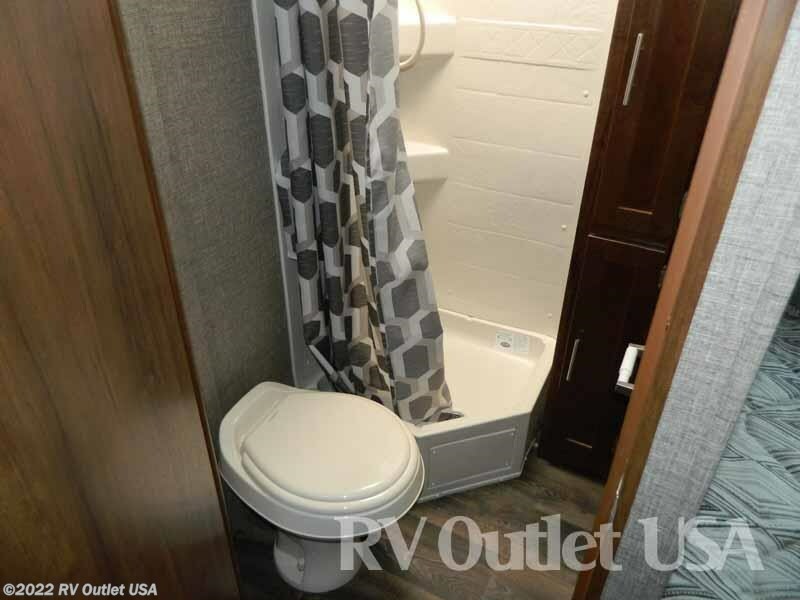 At the rear of this RV is a full size bedroom with bed, shirt closet, sink and an enclosed bathroom with a easy flush toilet and shower. 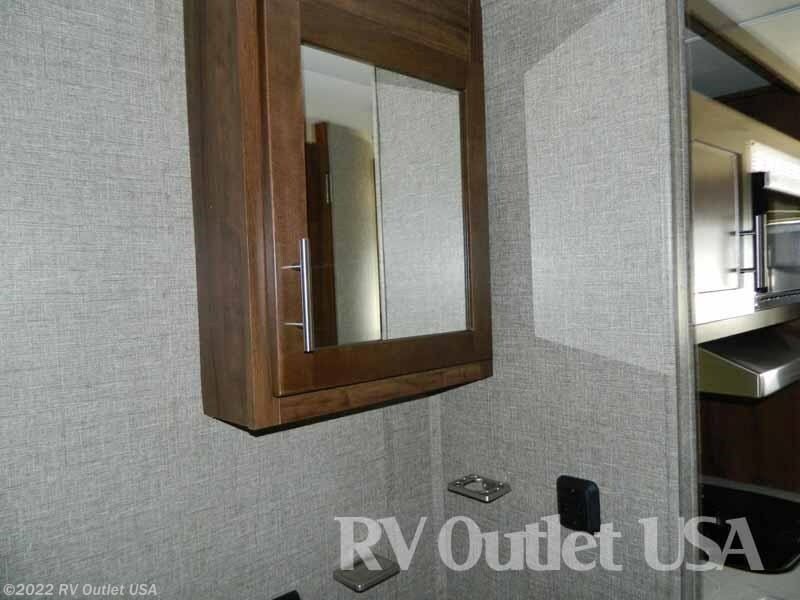 This is a super nice retro travel trailer with a lot of very nice features.